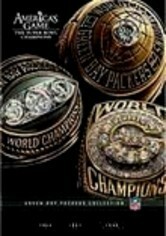 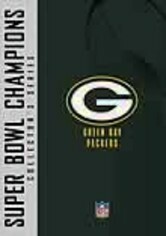 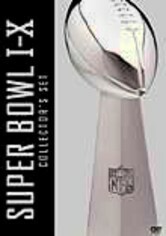 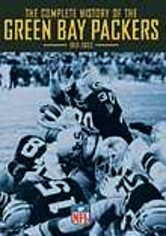 With 12 league championships -- nine NFL titles and three Super Bowls -- the Green Bay Packers stand alone in pro football history. This fitting homage to the green and gold takes fans inside the stories of some of the team's greatest legends. 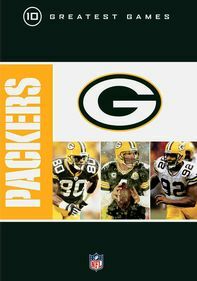 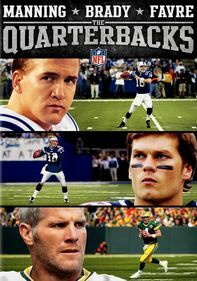 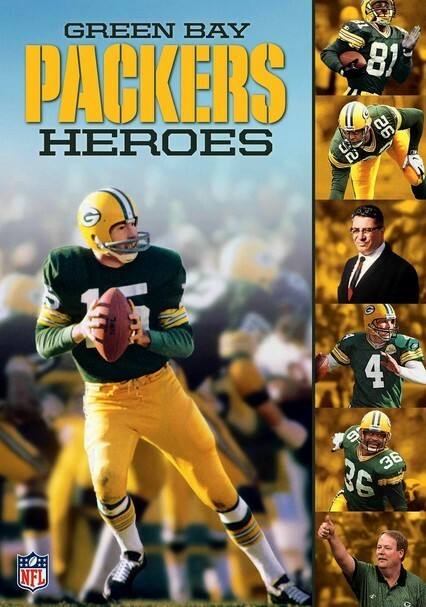 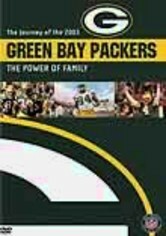 From team founder Curly Lambeau to iconic coach Vince Lombardi to the Super Bowl XXXI victory, the glory of Packer football is recounted with clips, interviews and photos of the gridiron heroes who lived it.